With Christmas around the corner, it’s time to start considering gifts. 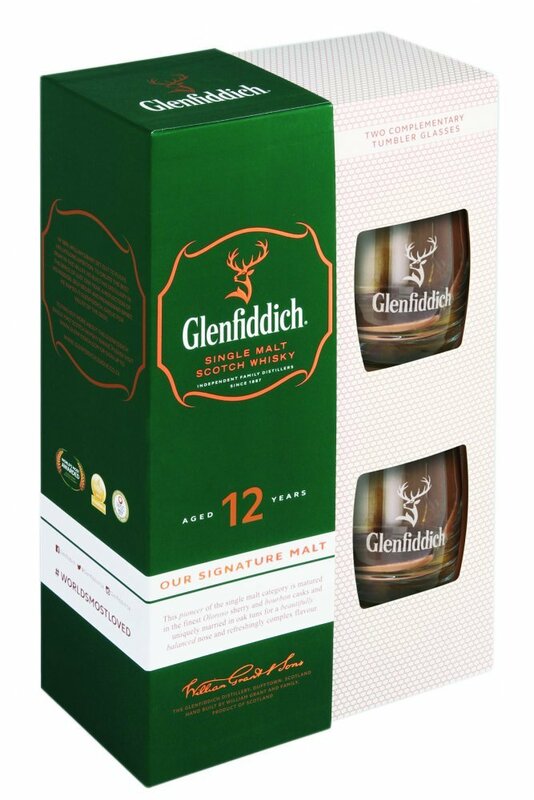 For those who love single malt whisky, consider the elegant limited edition Glenfiddich gift pack. 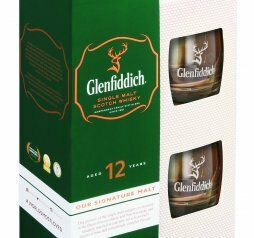 For R399, this gift is a steal, with a set of branded glass tumblers emblazoned with the Glenfiddich stag as well as a bottle of the signature single malt whisky. Available at all major liquor stores. Dry, Apple, Fresh or Natural – whatever your preference, it refreshes like nothing on earth. On a hot summer’s day, when your thirst is growing like a thunderstorm on the horizon, Hunters provides instant “requenchment” for “chinas”, so raise a glass with your crew. Having extended their range of edgy ciders on the market, Hunters fans can now enjoy Hunters Dry, Hunters Gold, Hunters Extreme which has a boost of caffeine, guarana and taurine to give you the edge or Extreme Bold with Guarana for added kick. There’s no better way to enjoy summer than with Hunters. And you can party with 440 chinas in Paradise for three nights – visit www.hunters.co.za for more information. Who wouldn’t want a case of handcrafted wine by Pinotage aficionado François Naudé? In aid of the Cape Winemakers Guild Protégé Programme’s annual auction, which was held on October 3 at the Spier Conference Centre in Stellenbosch, a case of Le Vin de François from Naudé was one of the charity items up for grabs. The Guild also received a R10 000 donation from the proceeds of Naudé’s auction held earlier this year. The Protégé Programme is a mentorship programme under the patronage of the Nedbank Cape Winemakers Guild Development Trust, which has seen nine graduates find permanent positions in the industry. 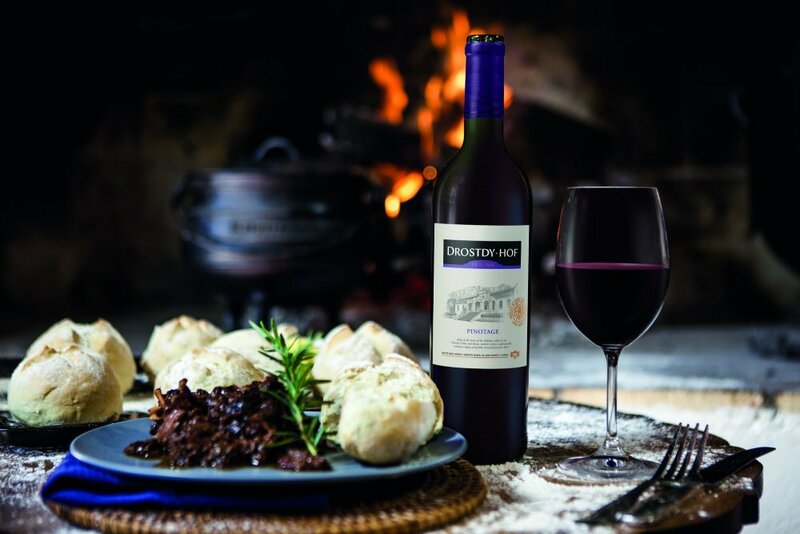 Retailing for around R40, Drostdy-Hof’s Pinotage is a full-bodied wine with berry overtones, and is the perfect accompaniment to a potjie. This well-rounded wine leaves a soft, lingering aftertaste and is bound to be a hit with the South African market. Available in convenient pack sizes, this Pinotage is succulent with subtle spicy oak flavours. 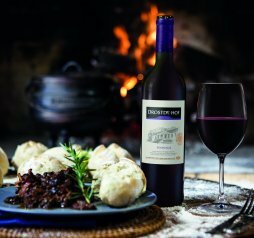 Chef Johan van Schalkwyk created a potjie of oxtail in prunes and port to accompany this wine. To see the video of him creating this dish, visit http://on.fb.me/1Edydy2. Visit www.drostdyhof.com/za for more information. The defining character of a Riesling is a high acidity level combined with enough residual sugar to ensure the wine has depth, says Groote Post winemaker Lukas Wentzel. And he is proud of the estate’s latest achievement – Groote Post Riesling 2015, an aromatic and flavourful wine. With its fresh, exotic palate, this Riesling will pair well with Eastern dishes, Thai and Vietnamese food, as well as mild curries or rich dishes such as duck. It is also ideal as an accompaniment to desserts such as fruit tarts, pecan nut pie or a cheese platter. Selling for R79, it is available at major liquor retailers. The Distell brand can be proud of its recent achievements. 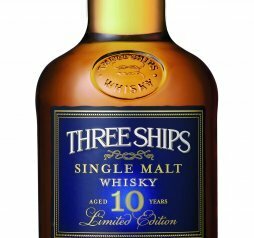 Not only did its Three Ships 10 Year Old Single Malt Whisky land the trophy for best whisky worldwide in the International Wine and Spirit Competition, but several brands within the Distell stable earned the company a total of 16 gold outstanding or gold medals. 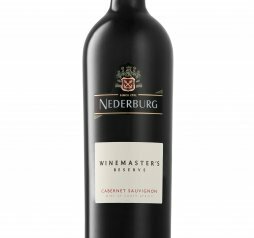 Nederburg’s Winemaster’s Reserve Noble Late Harvest 2012 was awarded an International Wine Challenge trophy, while the Fleur de Cap Unfiltered Cabernet Sauvignon 2012 received a Concours Mondial gold medal. JC le Roux has been awarded the honour of being named a South African icon, and cider brand Hunters landed top spot in a recent survey. Milk stout fans are in for a treat. Castle has rereleased its Chocolate Milk Stout, which was initially introduced to the market as a limited edition last year. The flavour is now being made a permanent addition to Castle’s range. This stout derives its unique flavour from the dark roasted malt, and will pair well with rich puddings. It has an alcohol content of 4.5% for easy drinking, and a malty chocolate flavour with real cocoa. It is available in a 340 ml bottle, 440 ml can and 750 ml bottle. Muratie has just released its George Paul Canitz Pinot Noir 2012. Expect liquorice, aniseed and berry flavours infused with truffles, exotic mushrooms and spice from this elegant and lively acidic wine. Team this wine with game or mushroom risotto. Retail price: R180 from leading wine retailers. 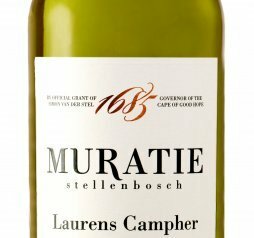 The estate has also released a 2014 vintage of its flagship white blend, Muratie Laurens Campher. This wine offers lemon and lime notes with floral undertones, as well as honeysuckle and almonds. Creamy chicken dishes and spicy curries will pair well with this zesty wine. Retail price: R120 from leading wine retailers. The Glenlivet Single Malt Whisky enjoyed unprecedented success at the Scotch Whisky Masters earlier this year. 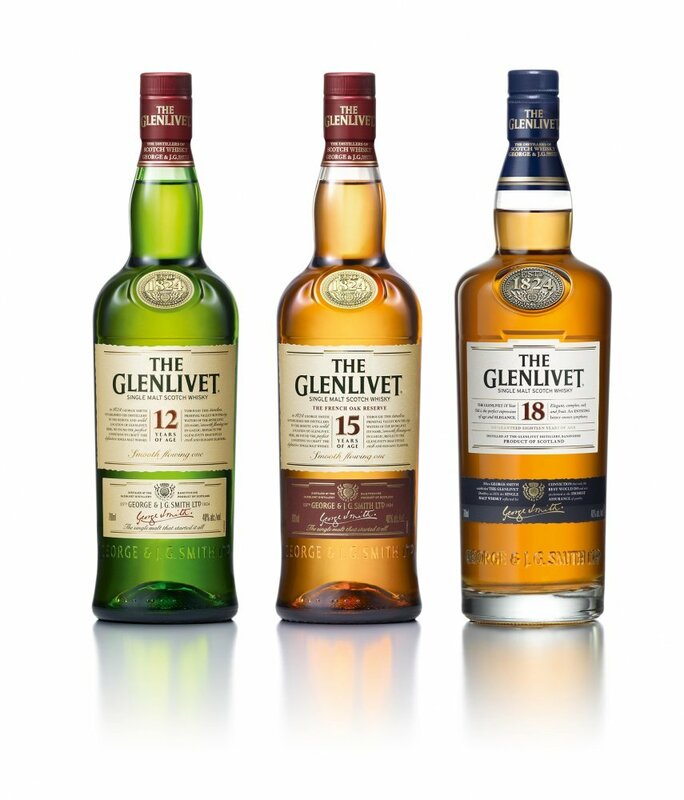 The Glenlivet took a Master medal in the Single Malt category and The Glenlivet 15 Year Old and 18 Year Old were both awarded gold. 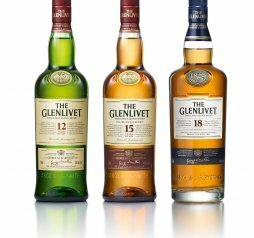 At the International Spirits Challenge earlier this year, The Glenlivet 25 Year Old was awarded gold in the Distillers’ Single Malts, 21 Year Old and Over category, while The Glenlivet 18 Year Old was awarded double gold in the Single Malt Scotch, 13–19 Years category at the San Francisco World Spirits Competition. 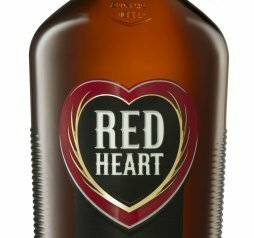 Authenticity and masculinity were the key components behind the new look Red Heart Rum bottle, which underwent a recent makeover. The new design has a bolder, more ‘manly’ edge, explains brand manager Sarah Mansfield. 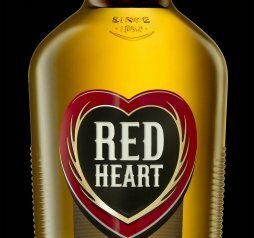 “The broad shoulders of the bottle give it a progressive chest-out feel and echo the heart, as if one were beating in the very ‘chest’ of the bottle. The tapered sides end in a chunky base, solidly and proudly grounding it in its Caribbean heritage,” says Sarah. The embossed sides of the bottle give it a better grip, while the bulged neck points back to traditional rum bottles. Master whisky maker at The Macallan distillery, Bob Dalgarno, crafts Rare Cask whisky with care. 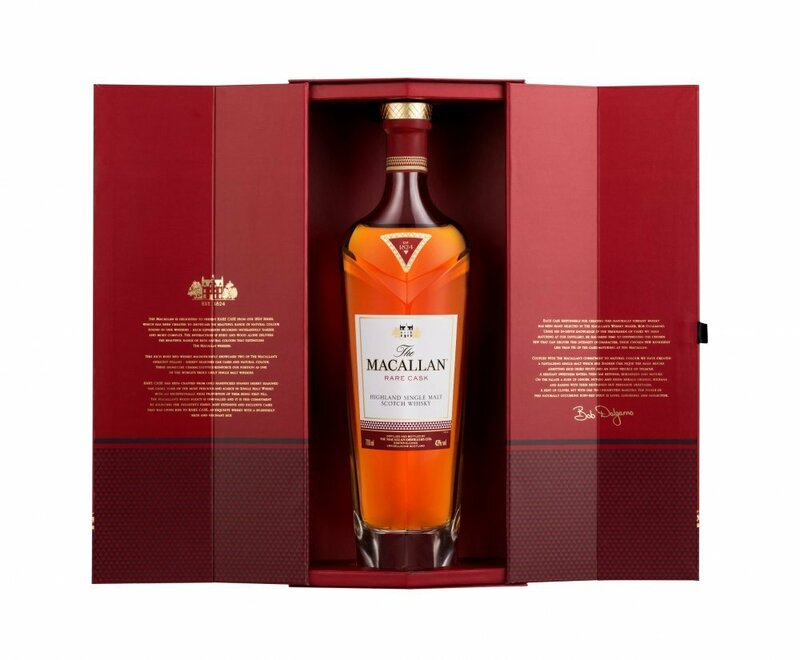 The handmade casks of Spanish and American oak at The Macallan distillery give Rare Cask whisky its definitive wooden flavour. Some of the casks used in the distilling process will never be used again. 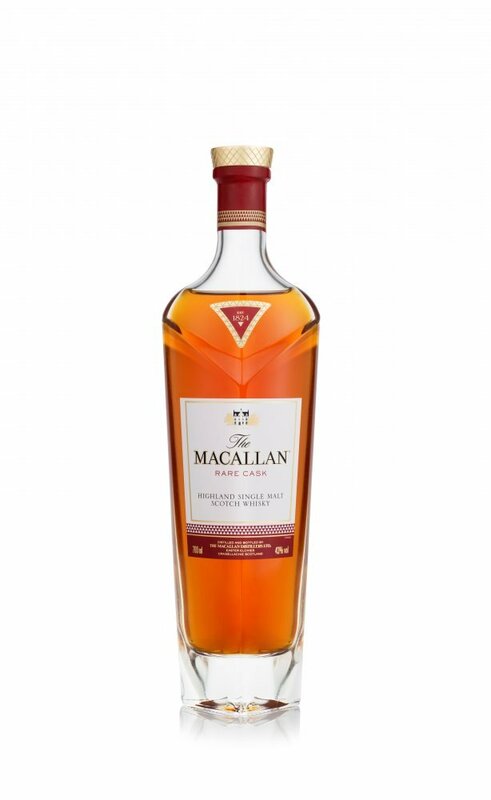 This adds to the rarity of The Macallan Rare Cask, as each cask lends a different influence to the final whisky. 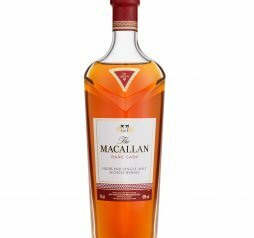 This rare and exceptional whisky is now available in South Africa. 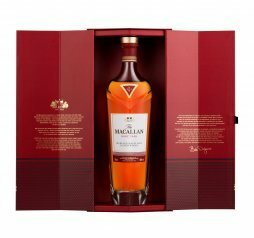 The Macallan Rare Cask retails for R2 999. The African tradition of lobola celebrates the union of two families through marriage. Talliard Family Wines has created a unique blend of wine as a celebration of both the diversity and unity of our country. 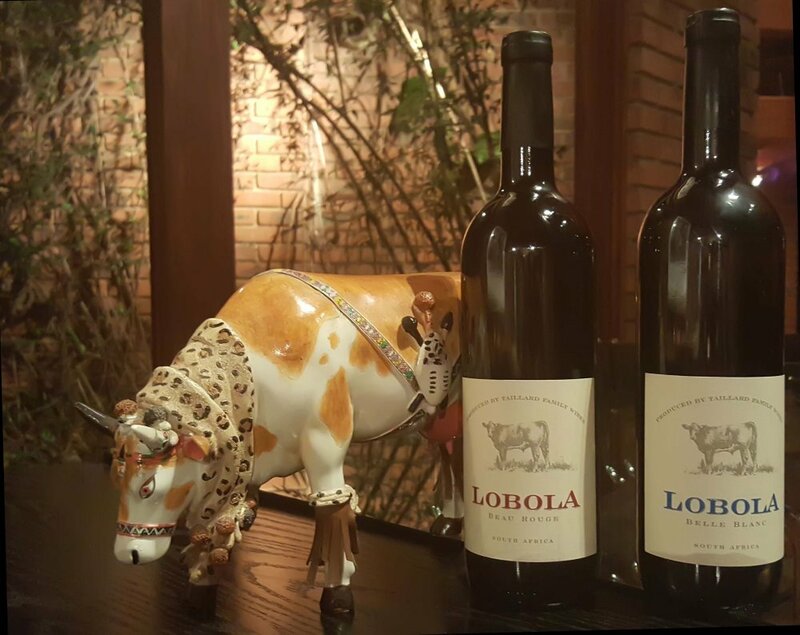 Well-known winemaker Teddy Hall created two exceptional wines under the Lobola name – a Cabernet/Shiraz blend and a Chardonnay/Chenin blend. 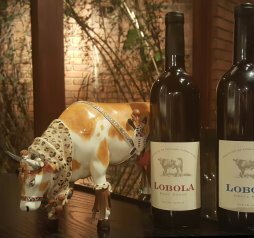 Stylishly packaged in handcrafted boxes and satin and velvet embroidered gift bags, Lobola wines are available at selected wine shops and bottle stores. 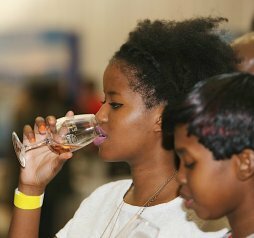 September 4 to 6 saw the 11th Tops at Spar Soweto Wine and Lifestyle Festival take place at the Walter Sisulu Square of Dedication in Kliptown, Soweto. 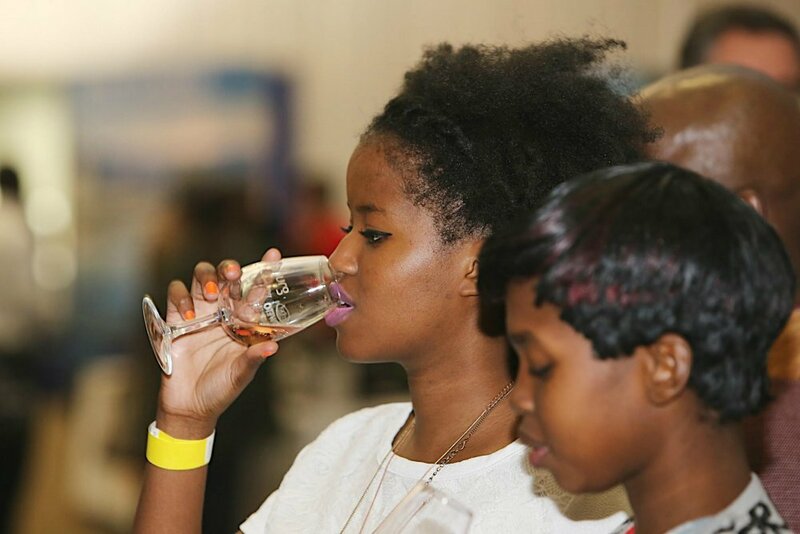 The festival was a celebration of SMMEs and entrepreneurs across South Africa – from wine estates to lifestyle exhibitors – with an emphasis on the lifestyle aspect of wine. About 40 top boutique wineries were present at the festival. In collaboration with Gauteng Tourism, the Soweto Street Food Experience proved to be a massive success. The edible goods on offer ranged from Soweto-inspired cuisine to sushi, from artisan coffee to gourmet burgers. Featured restaurants included Vilakazi Street’s Sakhumzi and Roots restaurants, as well as a variety of pop-up restaurants.